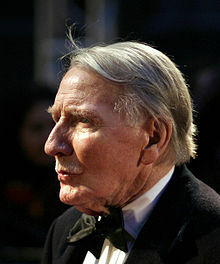 Leslie Phillips CBE (born 20 April 1924) is a British actor. He was born in Tottenham, London and moved to Chingford when he was nine. This page was last changed on 31 August 2017, at 06:18.